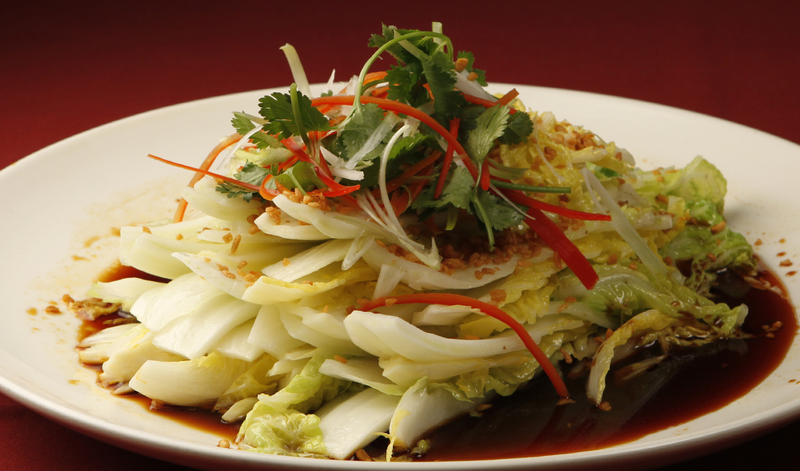 Chinese cuisine is very popular in the United States. What’s not to love? Rice, vegetables, meat and a sauce, perfectly prepared and served in balance. Even vegans can enjoy this deliciousness. Separate the meat, and you have a plant-based dish, right? Actually, when you’re a vegan, you have to be just as careful about cooking or ordering Chinese food. But once you know the pitfalls and things to ask, you can get an animal-free meal that meats your dietary needs and tastes wonderful. It seems easy to just order a meal or cook something without using any meat, but it’s the hidden meat and dairy products that you have to watch for. Chicken or fish broth is often used in making sauces and soups. The other ingredients in the dish might be vegan, but the broth isn’t. Many dumpling and other wrappers have egg in them. Fried food is often cooked in lard, and sometimes, the vegetables are deep-fried in the same oil where meat is cooked. When you ask for vegan food, you may find that waiters do not know exactly what that means. In some cultures, seafood is considered to be a “non-meat” food. You cannot assume that your server or the chef knows what you mean by vegan. You should let your server know that you do not eat any lard, chicken or fish stock or sauce, eggs, or honey. If a restaurant offers a form of mock meat, you should ask what it’s made of. What broth is used to make the soup or sauce? Are there eggs in the dish? What type of oil is used to cook the food? Is the tofu and vegetables fried in the same oil as meat? What type of ingredients are in the mock meat? These types of dishes are generally vegan, but check with the individual restaurant to make sure. If you’re into reading recipes and cooking for your friends and family, it can be easy to make a vegan Chinese meal. Even if the recipe calls for chicken or fish stock, you can easily make a substitution of vegetable broth. There’s even a vegan fish sauce replacement. Here is a recipe for authentic Dan Dan Noodle Sauce, which may have a lot of ingredients, but it is vegan-compliant. Good food will make your friends appreciate your vegan lifestyle, even if they do not always eat that way.